THANK YOU FOR A VERY SUCCESSFULL FUNDRAISER AND DINNER. A great dinner (thank you Maya); great friends and new ones; great prizes; and a fascinating magician that kept people mesmerized and entertained. The aim of this wonderful Christmas Dinner Fundraiser is to raise funds for local projects including health care, safe drinking water and sanitation at Balinese schools. In addition, helping the folks around Mt. Agung and in Lombok. 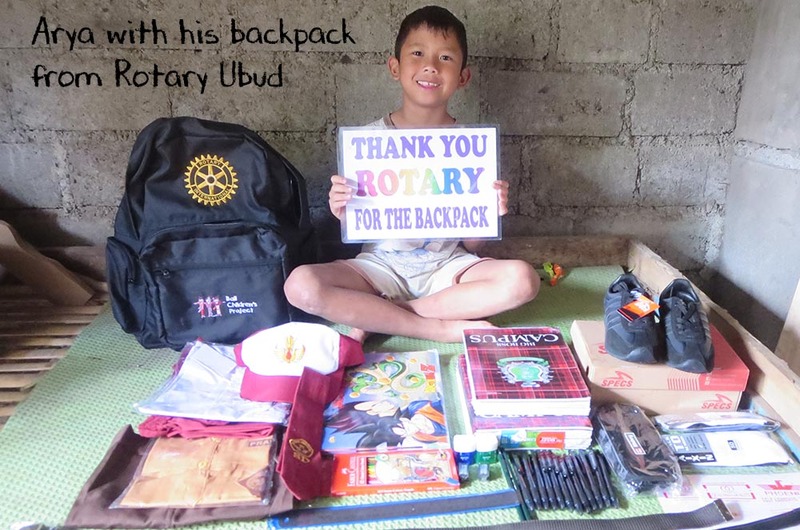 Come and get into the Christmas Season by supporting the many Rotary projects that help local Balinese communities and schools. Sanitation, safe drinking water, health care including doctor and dental visits to local schools along with eye checks and glaucoma to solve blindness are among the projects that Rotary is involved with.